Equipped with 5pcs of natural jade balls. 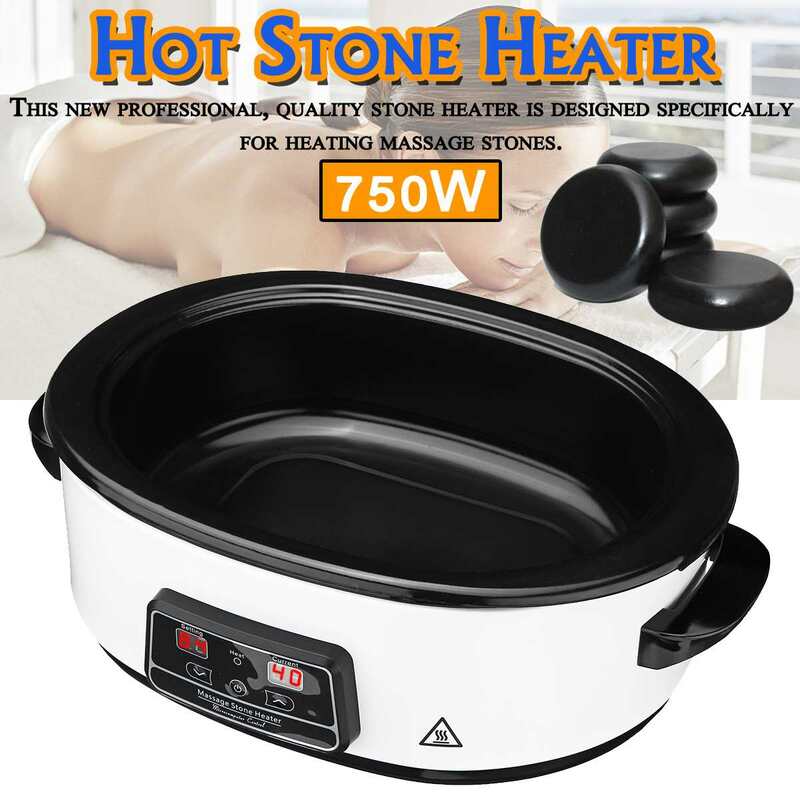 heated, it emits far-infrared heat that penetrates deep into your bodyas much as 3 inches below the skin. takes to recover from an injury. and renewed, restored in both body and mind. stimulates the tiny blood vessels in the skin to expand accommodating the increased blood flow. and gases are then released. your overall health and resistance to disease. our daytime energy and increase defense against infection.